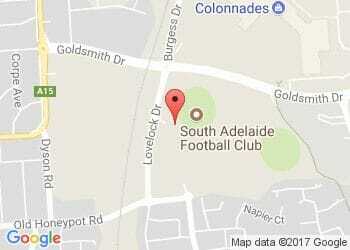 South Adelaide's Under-18s face Sturt in a do-or-die Preliminary Final this Friday night at Football Park. 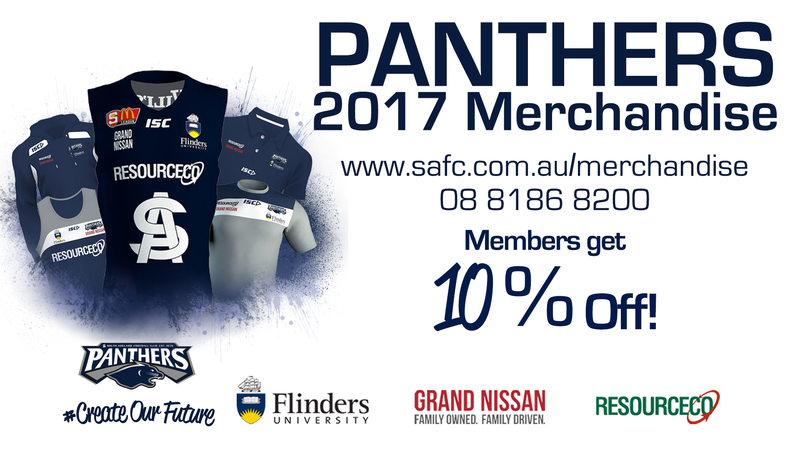 The winner between the Panthers and Double Blues will book a place in the Grand Final and a date with Woodville-West Torrens at Adelaide Oval. See the Under-18s team below - brought to you by Hilton's Betta Home Living - McLaren Vale. Are you making the most of your great members discounts?